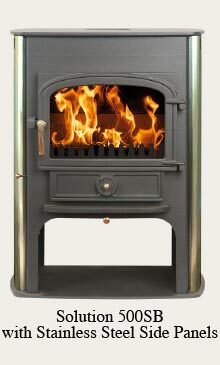 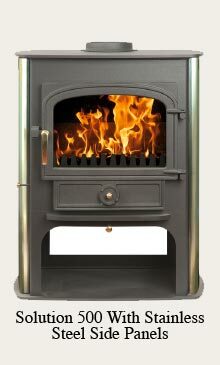 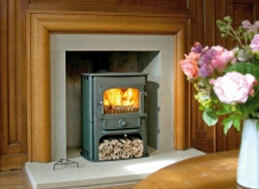 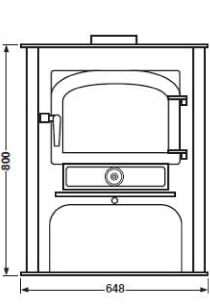 A highly efficient clean burning convection stove that brings elegance and comfort to any home. 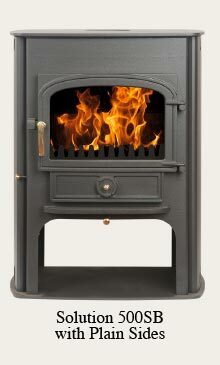 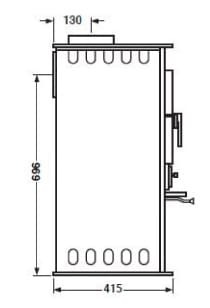 The 500SB has the extra benefit of a combined boiler. 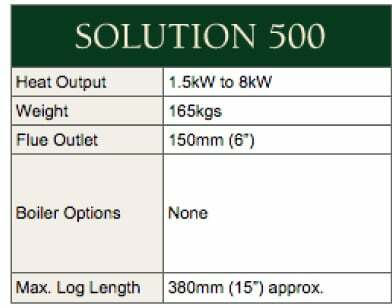 Be the first to review “Clearview Solution 500” Click here to cancel reply.